With great regularity, the Hilton folks let me know that they value my business. Just last summer they sent me a very nice package with super duper lifetime “diamond” status for having more than 1000 Hilton stays since I joined their loyalty program in 2000. One of my favorite benefits is an annual free weekend stay at any Hilton property, regardless of the normal room rate. 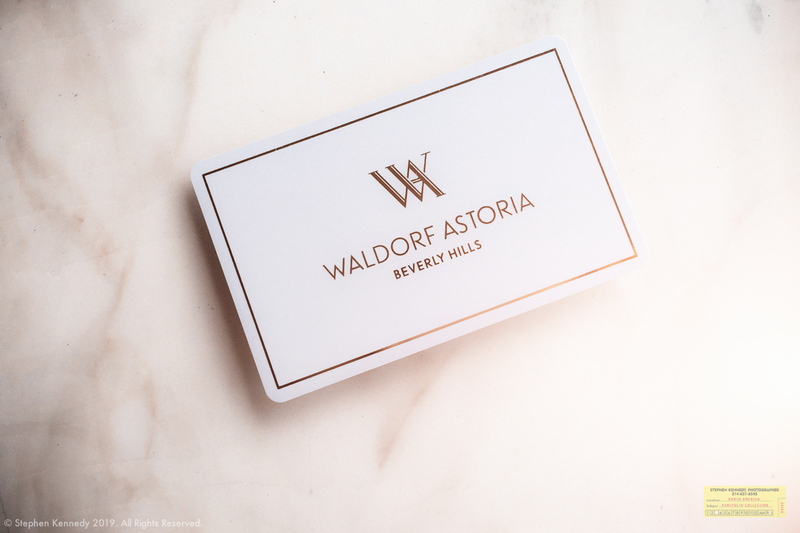 Last night I cashed in the certificate for a night the Waldorf Astoria in Beverly Hills. In exchange for the piece of paper, I got a room that would normally cost about $850 US dollars. I pulled in right after dark and handed off my Ford Escape to the valet who lined it up behind two Teslas, a brace of Range Rovers and a Maclaren. Within ten seconds of walking in the door, I was greeted by name and quickly handed a key to my eighth-floor suite. I familiarized myself with the technology of the room and treated myself to a walk through the commercial area of Beverly Hills. It wasn’t long until I was asleep in quite possibly the quietest hotel room I can remember. In the morning I had three espressos on my balcony and watched the sun come up over downtown Los Angeles. My last step in this adventure was breakfast in their noteworthy restaurant which turned out to have the best omelet that I’ve ever had. Tomorrow I’ll be back to the regular accomodations like the Homewood Suites in north Phoenix, the Hilton Garden Inn near the Albuquerque airport and the Hampton Inn Oklahoma City east. These are also solid hotels with a flawless delivery under a different set of expectations.